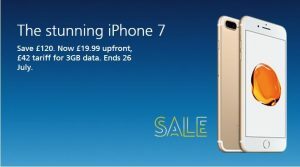 The Hub » The O2 Summer Sale Carries On! 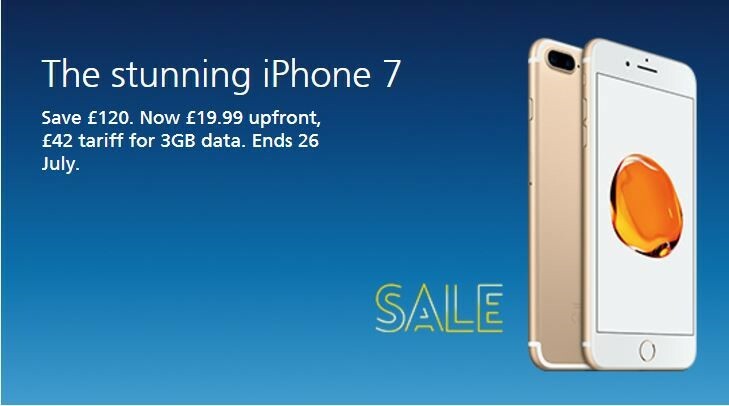 The O2 Summer Sale Carries On! An entirely new camera system. The brightest, most colourful iPhone display ever. The fastest performance and best battery life in an iPhone. Water and splash resistant. And stereo speakers. Every bit as powerful as it looks - this is iPhone 7.